When Jesus asked if it was lawful to save lives, he is addressing us as well. Under such watchful eyes in the temple today, Jesus was sad these people were so hard-hearted, without compassion for another who needed healing. We need this message today as well. As followers of Jesus, we should be asking this question too. At the recent March for Our Lives, thousands gathered to save lives, but elsewhere there were thousands who wanted existing laws protected that allowed for the destruction of life. 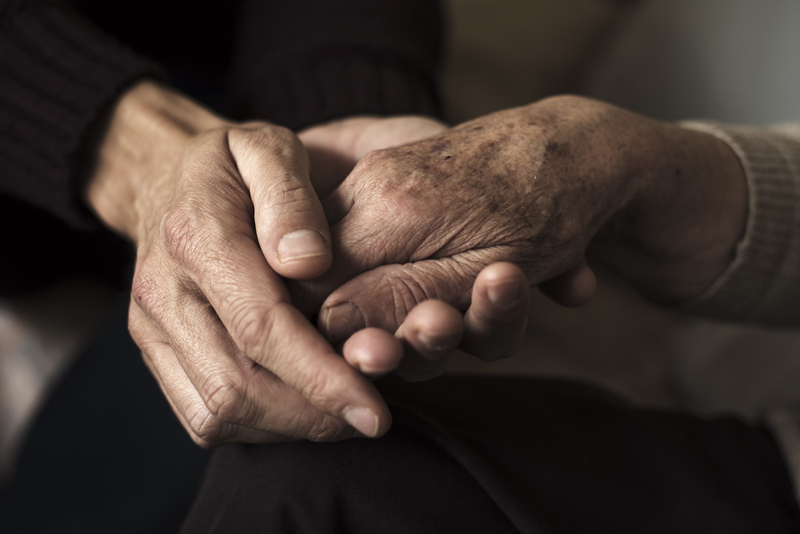 Has compassion grown old, so that we no longer take a stand? Jesus doesn’t think so, and does not let the law stand in the way of healing. Where do we see this hard-heartedness today? What do we see happening? As a starter, let us ask God to enlarge our vision to hold law and love together. About Father Leo Polselli, C.S.C. 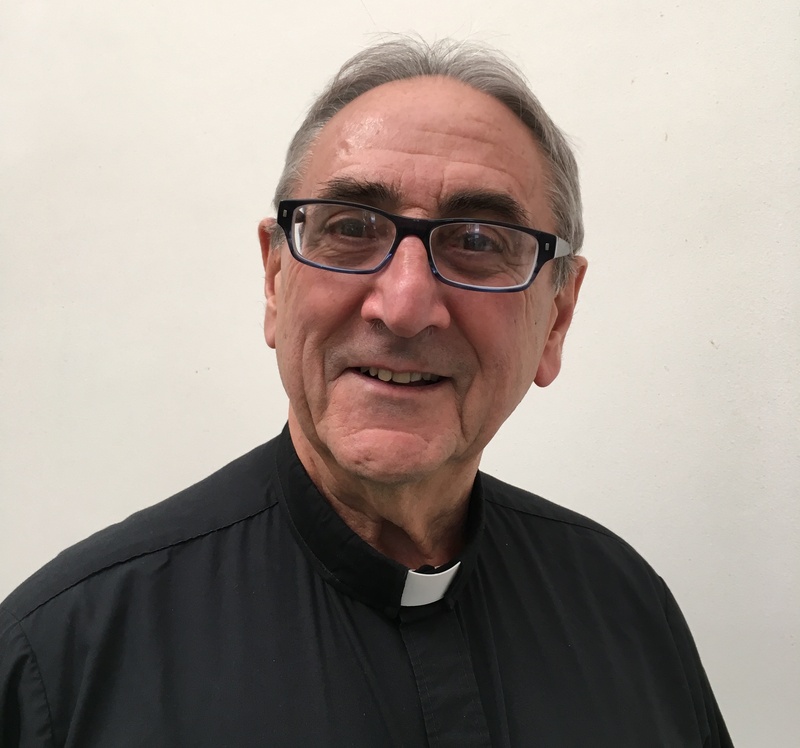 Father Leo Polselli, C.S.C. is Chaplain at the Father Peyton Center in Easton, MA. Before coming to Holy Cross Family Ministries he served as a teacher and a parish priest. He also served for six years as a General Assistant of the Congregation in Rome, Italy. Originally from Fall River, MA, Father Leo grew up with eight siblings. Gifted with several languages, he is able to serve the Brazilian, Cape Verdean, Portuguese, Spanish and Haitian communities. When he's not greeting everyone who comes to the Father Peyton Center, you can find him regularly reading newspapers!